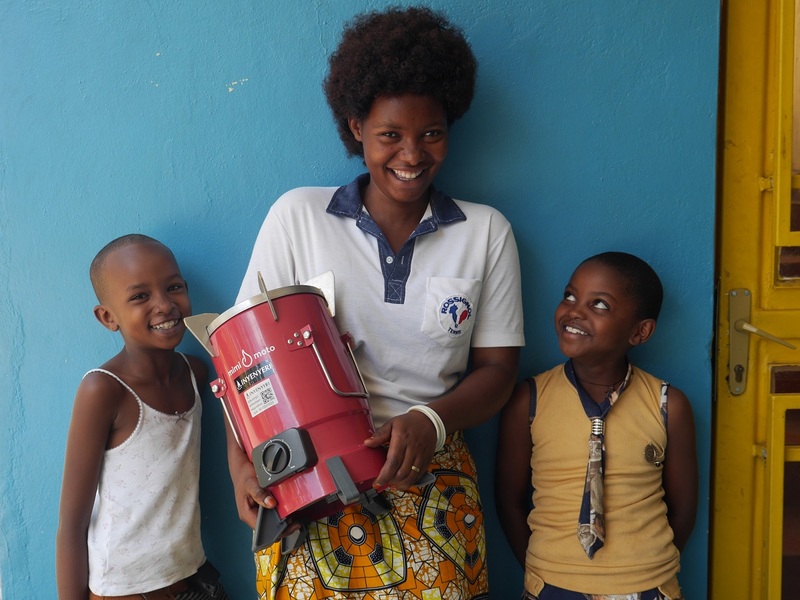 Clean cooking is the next big challenge and opportunity in energy access. Join us in creating a world where women and children spend less time and money on cooking their food, in a way that reduces household air pollution by over 90%, and prevents the generation of up to eight tons a year of CO2 per household. Help WOOD FOR GOOD innovate, validate, and proliferate their critical work in this new energy sector. Wood For Good is a project of CalCEF Innovations, a non-profit, tax-exempt 501(c)(3) organization (EIN 26-1339988). Donations are tax-deductible in the US. No goods or services will be provided in exchange for this donation. California Clean Energy Fund also accepts donations by mail: 436 14th St, Suite 1220, Oakland, CA 94612 USA - be sure to write "Wood For Good" on the memo line on the bottom lefthand side of your check.